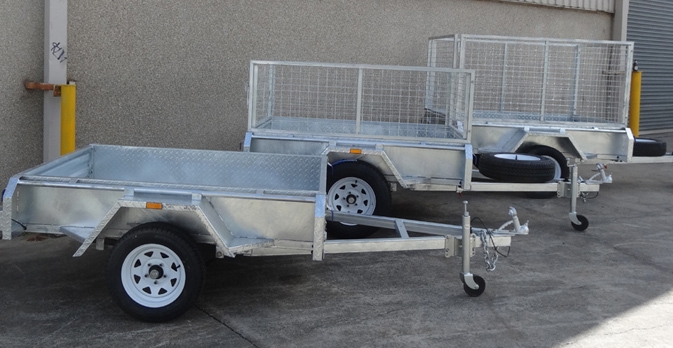 Reap the benefits of exceptional box trailers for sale Victoria and dive into our wide range of meticulously designed box trailers that will assist you with any transportation needs. We work alongside our clients here at Trailer Supplies to ensure the final box trailer you choose will do the job you want it for. This is our guarantee to you and we have never failed to impress. 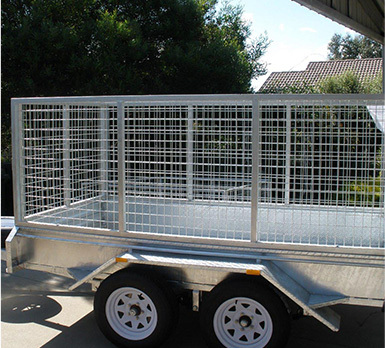 Extensive experience in the field and industry have rendered Trailer Supplies as the finest and most dedicated box trailer manufacturer and seller throughout Australia. 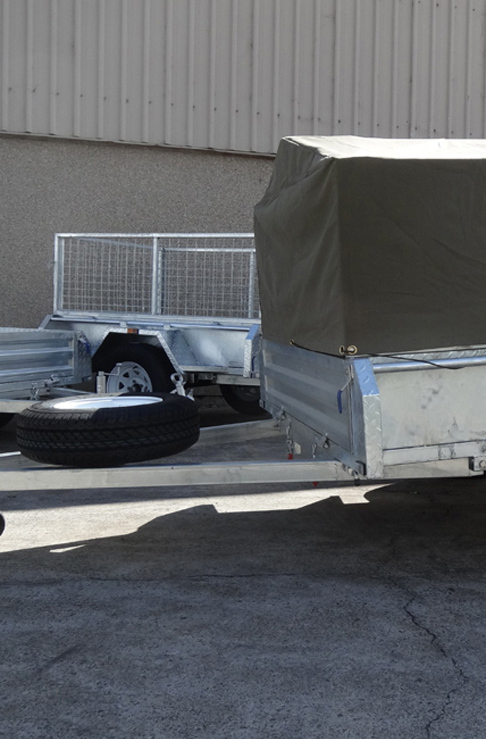 Reliability and trust are synonym to our excellence here at Trailer Supplies. 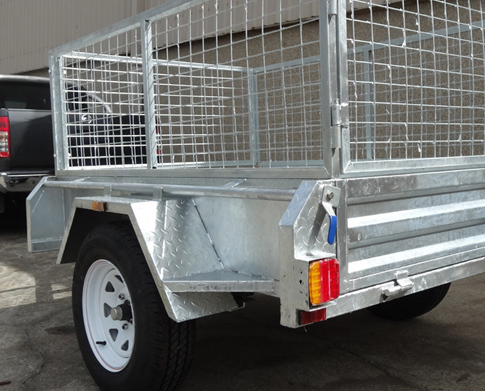 We take pride in administering the utmost well-built and designed box trailers Victoria that stand out and transcend competition. 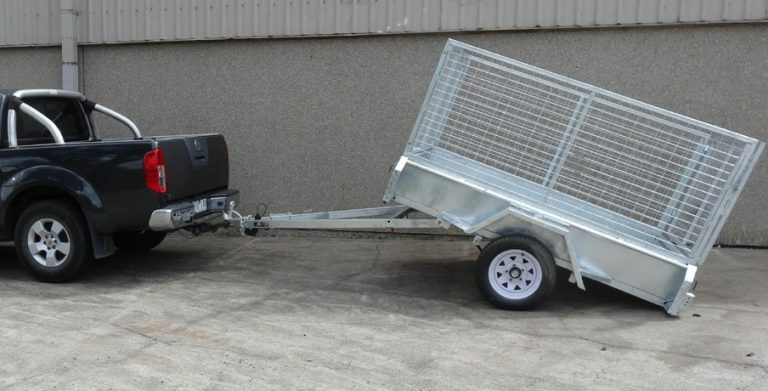 If you are seeking top notch and triple A certified trailers that will assist you in your tasks, feel free to contact Trailer Supplies directly, or alternatively browse our online website to get a better feel for what we stand for.